Preschool Learning Online helps parents, early childhood educators, students & kindergarten teachers to teach kids at home or in the pre school classroom by accessing various preschool activities online thru our website. Many of these pre k lessons and activities involve using a variety of fun, educational preschool learning activities, free learning games and ideas focused on unique teaching for pre k children, toddlers and kindergarten kids. 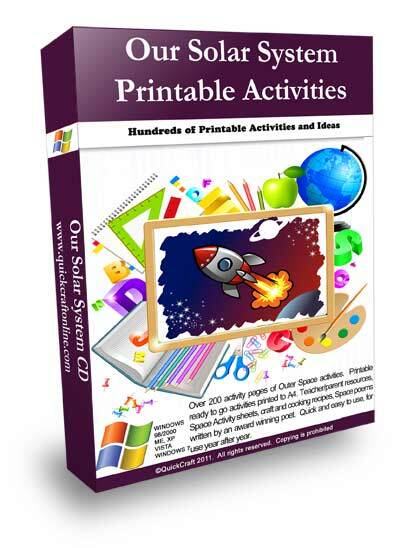 Simple online preschool learning activities along with science & pre k lesson plans on specific themes, a variety of printable worksheets & pre school learning games that can be used during rainy days or during your regular pre-school teaching time. Unique, creative, learning activities for preschoolers & children’s pre k programming ideas and curriculum are the main focus of this early childhood education and pre school learning website. As a parent, kindergarten teacher or early childhood educator, sometimes it is difficult to continue to find effective, creative ways to teach pre k children or kindergarten children new learning ideas & activities while they are in your classroom or home school setting. The teaching requirements and learning pace for each preschooler or toddler may be quite different, so we endeavor to provide a variety of teaching subjects related to educating preschoolers & kindergarten children using various pre-school curriculum activities, pre-k lesson plans and other learning ideas on this pre-school learning resource website. From our preschool kids snack ideas, daycare lunch menu ideas & treats for kids to our assorted preschool themes, lesson plans for toddlers & preschoolers, pre k circle time activities, preschool songs and even kids learning games – we have a lot of options to offer to parents and ece teachers that are involved in teaching toddlers, preschoolers and kindergarten children. All our preschool activities and curriculum ideas are Free to help you in teaching & homeschooling your preschoolers, toddlers & kindergarten children at home or in the school classroom setting. Our free teaching activities and ideas include teach at home lesson plans, simple preschool games for kids, toddler activities, unique pre k activity worksheets, circle time activities & circle songs for your toddlers, preschoolers & kindergarten children and their early learning childhood development. Other education ideas for teaching include things like pre school art, kids science experiments, sensory ideas, indoor/outdoor activities to get children up and moving & fun learning games for kids to play online, at home or in the school classroom. We provide many free pre k lesson plans. Lesson plans for teachers to use with toddlers, preschoolers and kindergarten children are based on specific topics and subjects for learning. These preschool lesson plans are theme based on a variety of theme based topics children love, such as jungle theme lesson plans, ocean themes, dinosaurs, weather lesson plans, transportation, sports & many more. You can use our ideas to start and build upon these free prek lesson plans with more ideas for your kids. 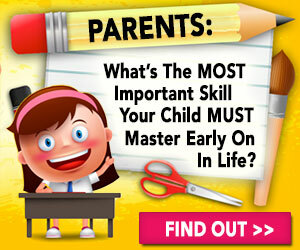 We have a variety of free educational preschooler learning games that children can play online. These pre-school kids games consist of drag and drop dress up games, letter learning, simple math games, preschool counting and number games, ABC games and more for preschoolers, toddlers and kindergarten children. There are no downloads required and the children can learn to use their mouse and practice their hand/eye co-ordination skills while increasing their fine motor development when using these online games. Book choices are important ideas for use in teaching young pre k children while at home or in a pre school setting. We have provided educational book suggestions as used in the preschool classroom by professional early childhood educators (R.E.C.E) which help with simple reading, learning life lessons and other topic specific areas of fun and education. Cheap educational toy ideas are also suggested for use in teaching kids and help with various areas of development like fine motor skills, hand eye co-ordination, visual perception and cognitive development to name just a few. These are important areas of development in young children for future educational success and learning in life. Do You Have Any Pre K Ideas or Lesson Plans to Share? Are you a professional E.C.E? Are you a pre school or kindergarten teacher? A stay at home mom? Do you have some early learning activities, pre k programming, kindergarten or lesson plans or ideas that your kids love? Please contact us so we can add your educational ideas & lesson plans so other parents & teachers can benefit from your activities.